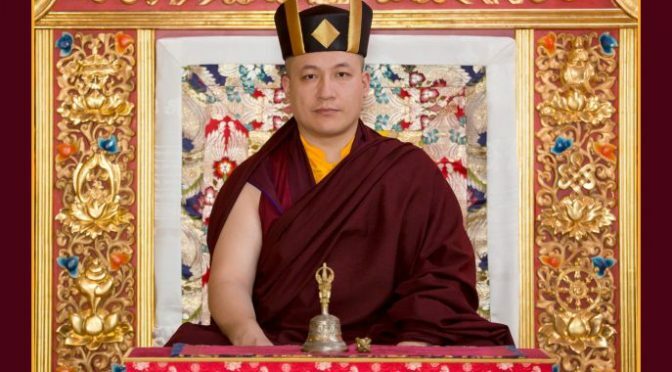 Karmapa offers condolences after Kathmandu plane crash. Thaye Dorje, His Holiness the 17th Gyalwa Karmapa, shares the following message from the Karmapa International Buddhist Institute (KIBI) concerning the plane crash at Kathmandu earlier today. I was giving a public teaching at KIBI when I heard the tragic news of the fatal plane crash at Kathmandu airport. As things stand, 49 people have lost their lives. I ask all of my students to offer prayers for all of the victims and those affected.